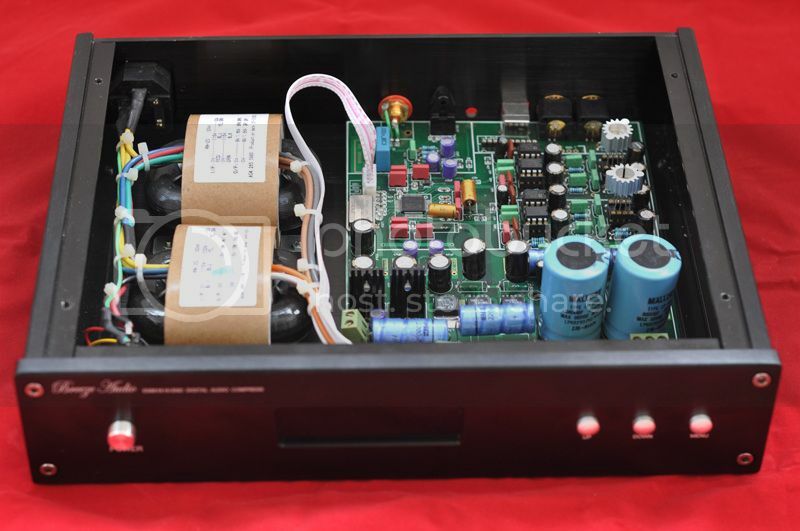 As ES9018 software control DAC has very good reputation on last group buy which organized by IVMAN,Here i would like to offer the ES9018 DAC for the same price to all buddies in forum.But this time there is one more choice with larger&beautiful alum. case,SO there are two versions for your consideration,Pls make the choice and let me know. Type 1. In small alum. case which is exactly the same as last group buy. Type 2. In large alum. case with 2 30VA R-core power transformers. 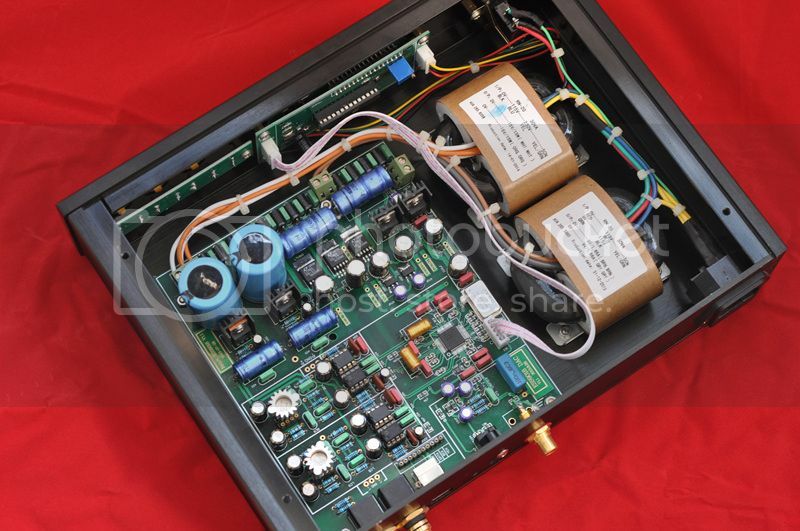 2) Two 30VA R-core power transformer,One 15V*2 for analog section and one 9V*2 for digital section. 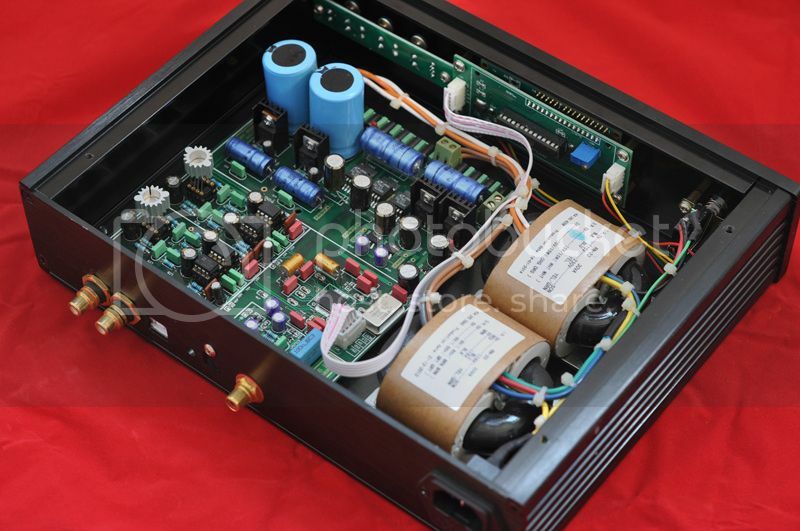 3) Default OP amps: Four AD797 DIP with better performance, Two LME49710 in metal package. 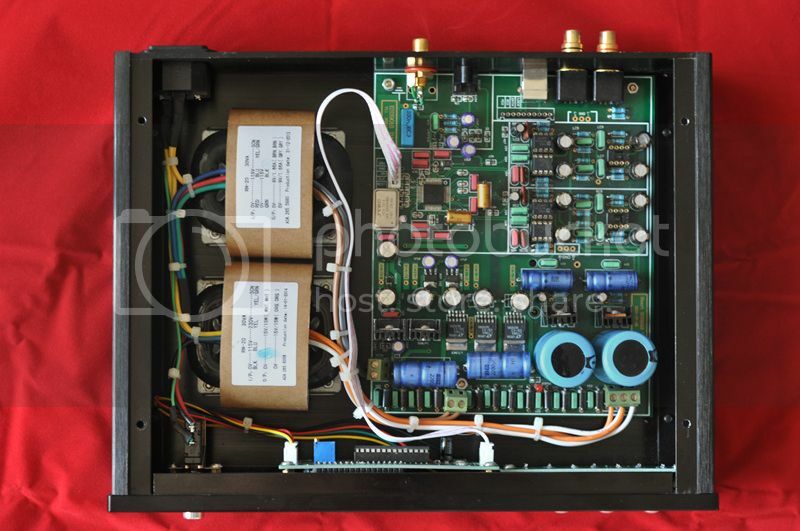 4) Best RCA terminals made in China which is exact the same with two in right side as shown in photo. 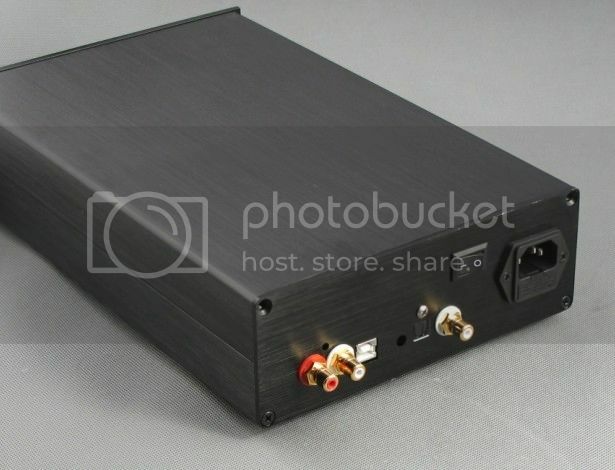 1)Normally the DAC can be shipped within 5 working days and it will take around 5 days to arrive. 2) The shipping cost is for reachable address only,For remote areas DHL will charge extra fees from sender, You could access the link to see if your address is remote area http://raslist.dhl.com/jsp/first.jsp, Or you could call local DHL to confirm. 1) Paypal or Western Union only, Paypal is more safe for buyers. 2) Paypal invoice will be sent after buyer send Paypal address to me via Email or message on forum. 3) $10 USD partial refund for one day shipping delay in shipment,For example,The DAC sent at 7th day after payment then you will get $20USD partial refund. This looks very nice but I am wary that the unt will arrive and not everything will work !! 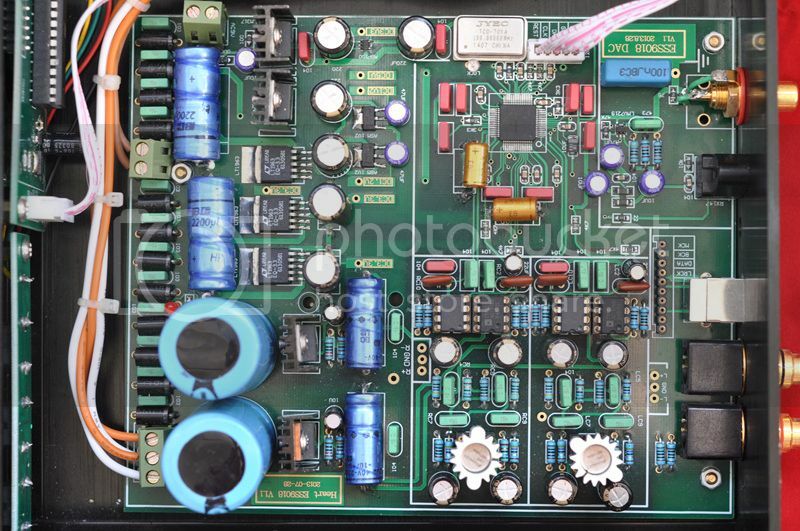 A real audiophile will eventually end up with the ARC Ref stuff..
terrible choice of opamp. try and do something else here. almost everyone changed over to OPA604. 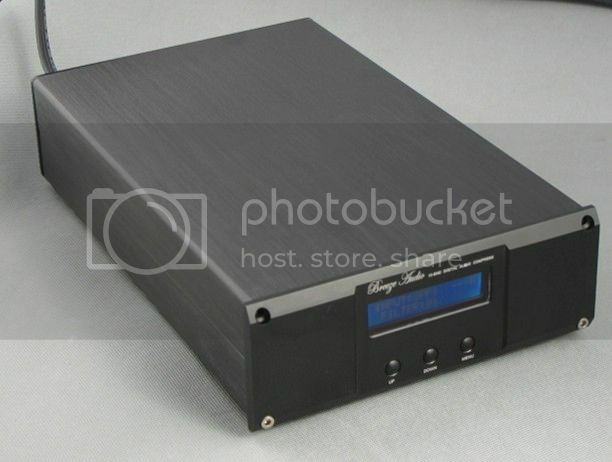 the AD797 sounds cold and lifeless and should only be used in power supplies. but the rest of the package looks great. It will work - he's indicated that he has sorted out component reliability problems. My one of the initial batch is switched on 12 hours+ every day and it just works beautifully. If you're worried you can always ask him to give it an extra day or two burn-in before shipping to make absolutely sure.